Our staff has more than 100 years of experience combined in the hardware industry. Their goal is to provide you with professional service and information to help you tackle all of your home improvement needs. 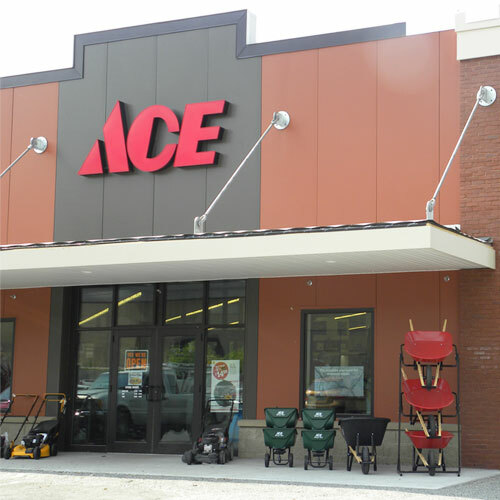 Whether you are painting a wall, fixing a leak, or controlling weeds, Edgebrook Ace has the know-how to help you get the job done right.